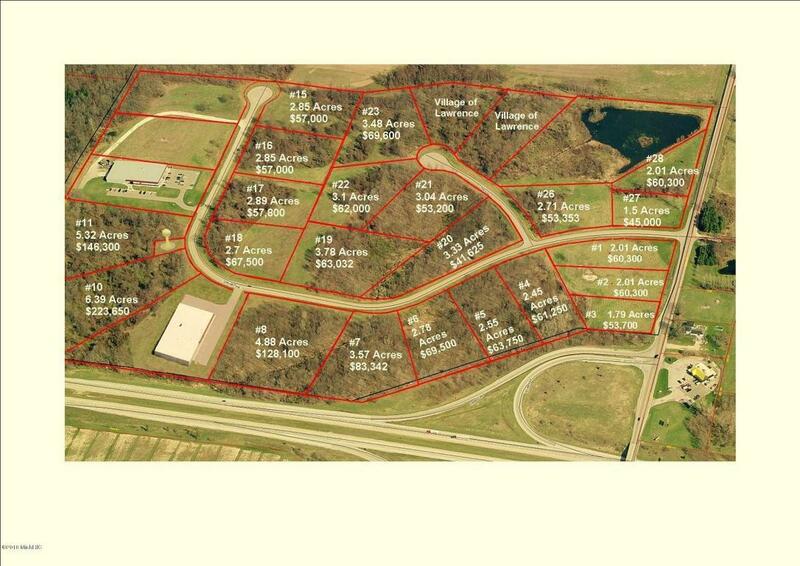 Be part of a Michigan Certified Business Park in Van Buren County. Halfway between Chicago and Detroit, this exit on I-94 has more than 27,000 cars pass per day. 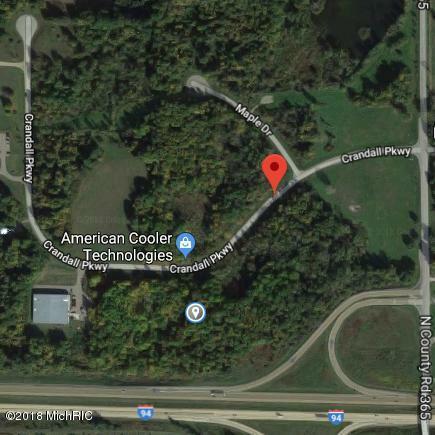 This parcel has visibility from the entrance and exit ramp on I-94, as well as interstate frontage. This business park also has close proximity to the Van Buren Intermediate School District and Conference Center, attracting many visitors every day and more than 100,000 people per year. Property consists of 3.57 acres perfect for a beautiful office setting with interstate presence or another commercial use. 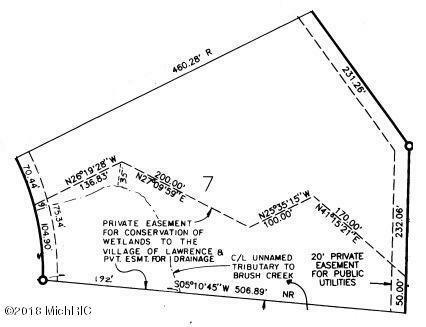 This property can be combined with adjacent parcels in the park for greater acreage. Listing provided courtesy of Amelia B King of The Barton Group. © 2019 MichRIC, LLC. All rights reserved. Information deemed reliable but not guaranteed.